Have a close encounter with the Marvel Superhero – Iron Man himself! This is your chance to meet Iron Man himself. 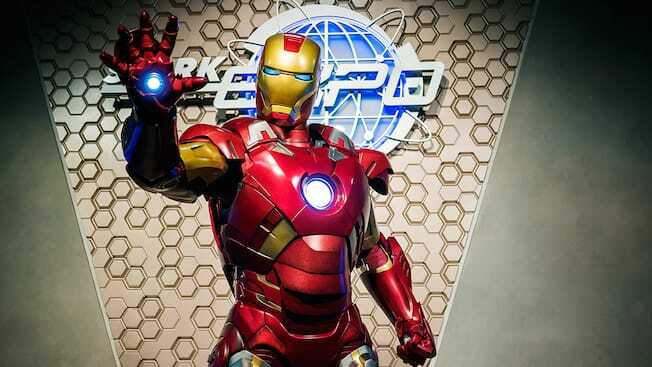 After safely touching down from your Iron Wing ride at the Stark Expo, don’t miss this once in a lifetime opportunity at the Iron Man Tech Showcase – Presented by Stark industries.